I am a Kurdistan correspondent and Turkey expert. 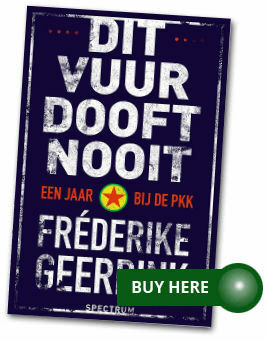 In May 2018, I have published my second book about the Kurdish issue. 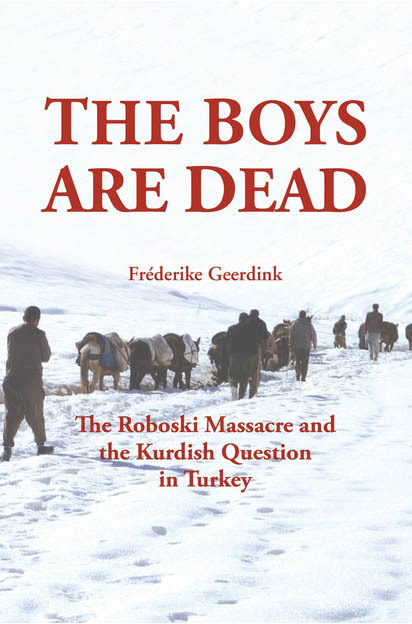 The first – The Boys Are Dead – was about the Roboski massacre. 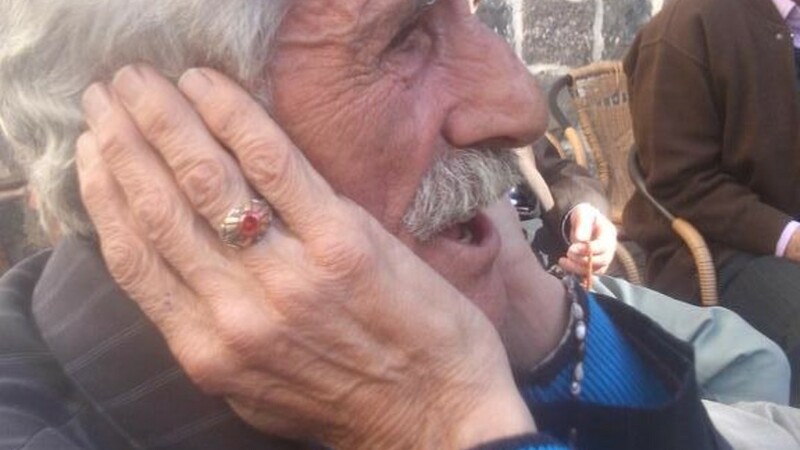 This brand new one – This Fire Never Dies – is about the PKK. For my research, I stayed a full year in the mountain camps and at military bases of the Kurdish armed movement in Iraq and Syria. Since October 2018 I am based in Suleymanya in the Kurdistan Region in Iraq. Between 2006 and summer 2012 I worked as a freelance correspondent in Istanbul. Then I decided to move my office to Diyarbakir, the symbolic capital of the Kurds. While reporting on the renewed war between the PKK and the Turkish army in the rural areas of Yüksekova, early in September 2015, I was detained by the Turkish police, kept in jail for three days and subsequently expelled from Turkey. My journalistic work was considered a threat to public security, order and health. I myself see things differently. I think it is crucial that the story of the Kurds is being told from their own perspective. They may lack an official country, but that doesn’t change the fact that they are a nation of forty million souls that has re-invented and strengthened itself over the last couple of decades. They now not only play an important role in defining the futures of Turkey, Iraq, Syria and Iran, but in shaping the future of the Middle-East as a whole as well. The Kurds matter. Their stories matter. 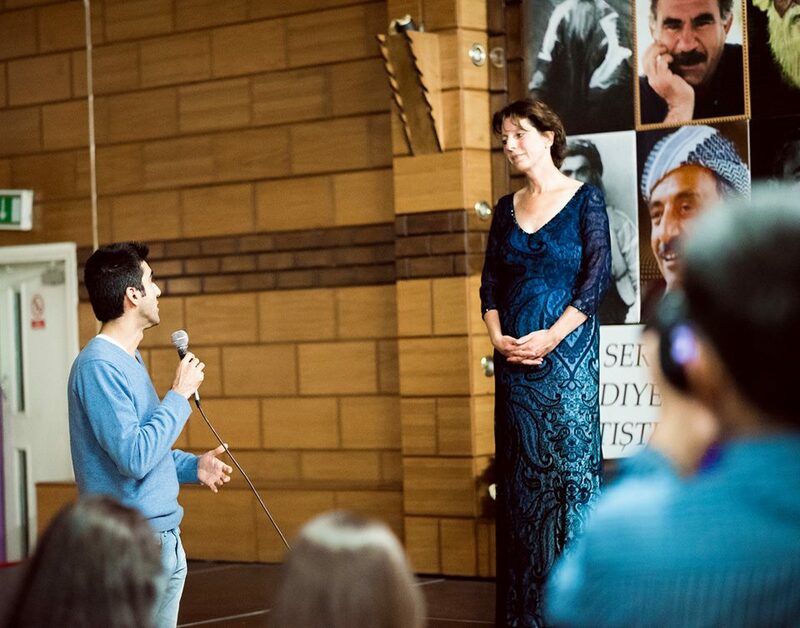 One day, I will return to Diyarbakir and the wider region, where I left my heart. Meanwhile, I will continue to report with my feet in the mud from the parts of Kurdistan that are within reach: the Kurdistan Region in Iraq, and Rojava, the lands of the Syrian Kurds. Rojhelat, the area inside in Iran, is on my wish list. 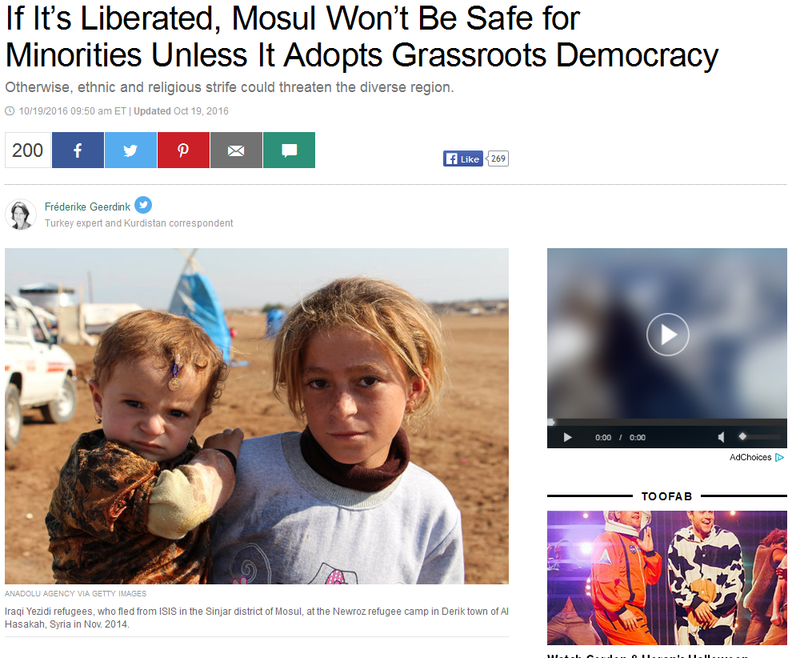 Also, the Kurdish diaspora in Europe has my journalistic attention. Writing is my main craft, but my radio skills shouldn’t be underestimated either. My lectures are informative, compelling and inspirational – or so my audiences keep telling me. My opinions are always sharp, but never without solid reasoning. The Boys Are Dead is my first book about the Kurdish issue. It was published in English in 2015. The original Dutch version is from 2014, and there is a Turkish version too. 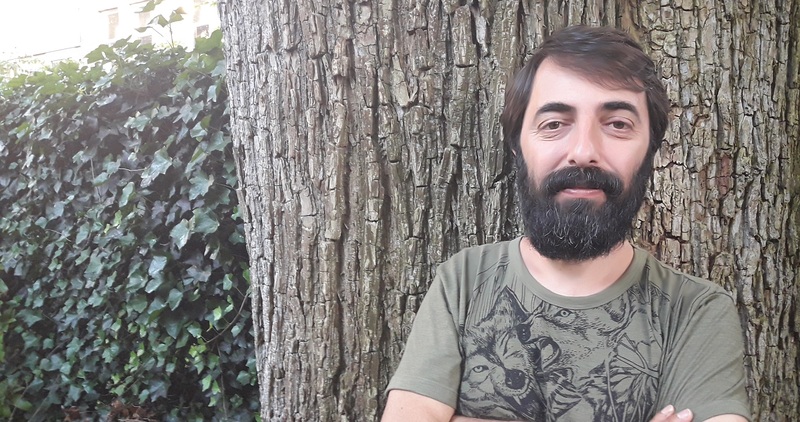 For multi-lingual website Ahval I wrote an interview with Kurdish translator Kawa Nemir. He was forced to leave Turkey and vows to keep Kurdish publishing going from his new base in Amsterdam. Published in July 2018. 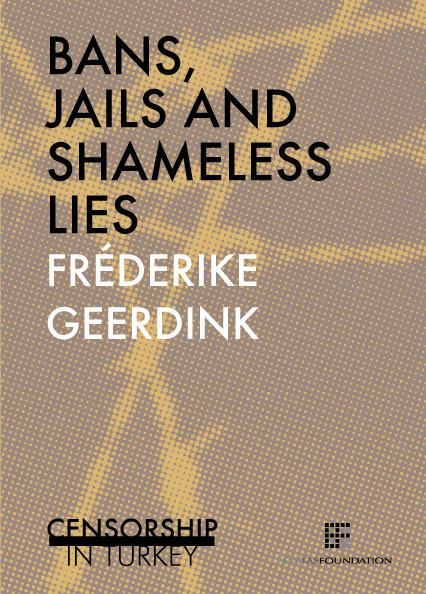 In May 2016 my book about censorship in Turkey was published ‘Bans, lies and shameless lies’ (click for the full PDF!) sheds a light on all mechanisms behind the lack of press freedom in Turkey. In September 2017, I went to the Kurdistan Region in Iraq to follow the referendum about independence. 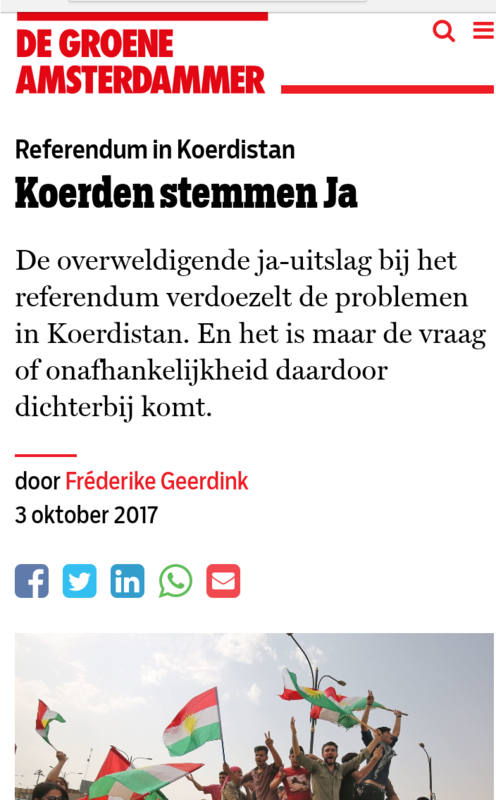 I wrote an indepth story for Dutch weekly Groene Amsterdammer, for which I travelled to Erbil, Suleymanya and Kirkuk. In 2016 I started publishing for the well known Dutch weekly Vrij Nederland. My latest piece is about the three months I spent in a PKK language camp in the Qandil mountains, where the PKK has it’s main camps. Read it here! 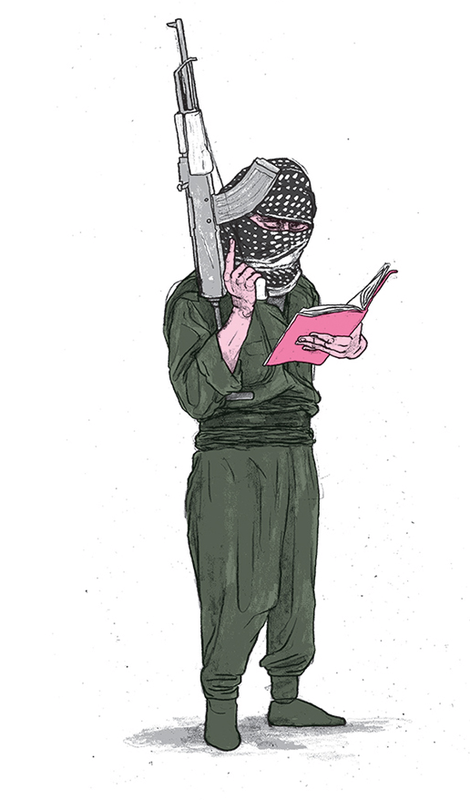 Illustration: Gijs Kast. The Kurds are heavily involved in the war to kick Daesh out of Mosul, Iraq’s second biggest city. 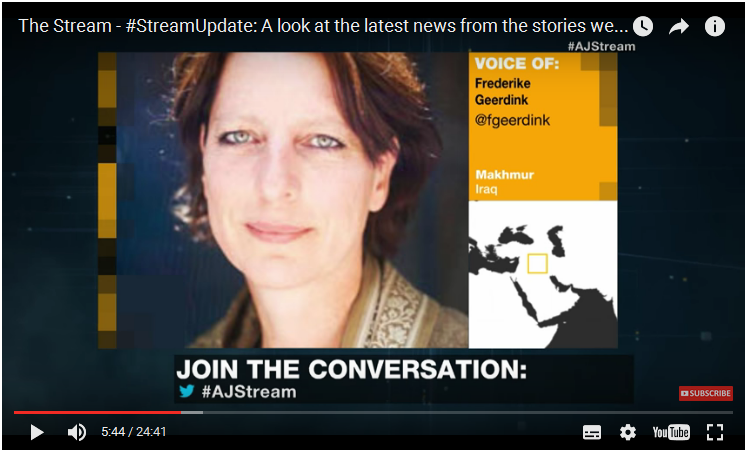 Al Jazeera’s The Stream asked me to shed a light on the fight, and on the aftermath. Watch the broadcast of 25 October 2016 back here! Since September 2015, I ocassionally write op-eds for the Huffington Post. Here is my latest! In October 2015 I made a book promotion tour in London. This is one of the lectures I gave. For Dutch radio I made a series called ‘Sounds of Amed’, Amed being the Kurdish name for Diyarbakir, the city in Turkey’s southeast where I was based from summer 2012 until September 2015. The first in the series was about dengbej, an ancient form of Kurdish story telling. Second item here, third here and the fourth and last here.